Red has always been a difficult color for me. 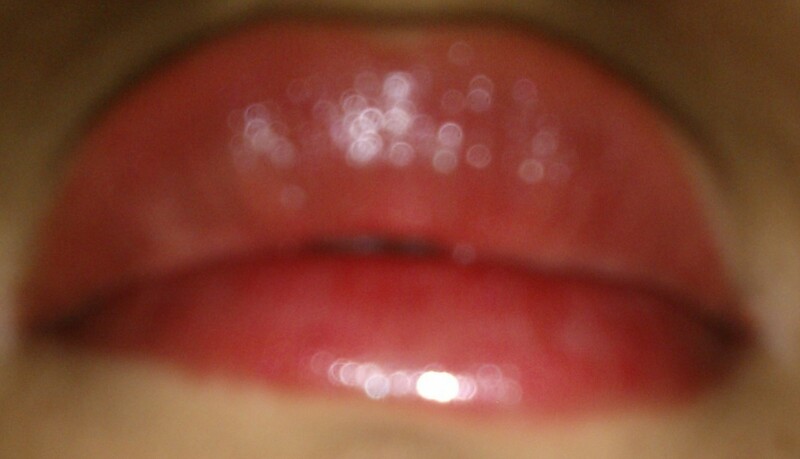 I love red color but for me red lip color is really difficult… I know its weird. Finally after searching a lot I bought Maybelline watershine Lip color RB21. 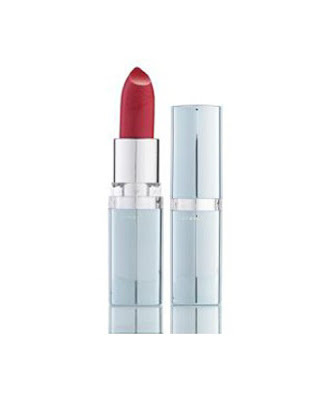 Basically its a classic lipstick which offers wet shine. It provides sheer coverage and hydrates thirsty lips. Its a beautiful red glossy color. If you like sheer lipsticks and looking for red sheer lip color then Do buy it. You’ll love it. 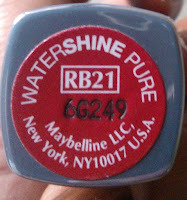 My recommendations: If you are looking for a sheer red, you can’t miss it.